HTC claimed back when Kit Kat was first announced that the update would make its way to One devices on U.S. carriers within 90 days. To clarify the timeline, they have reiterated that Android 4.4 should be running on all North American One devices by the end of January – right on the end of that 90 days. And for any DROID DNA owners, don’t worry, HTC swears they haven’t forgotten about you. 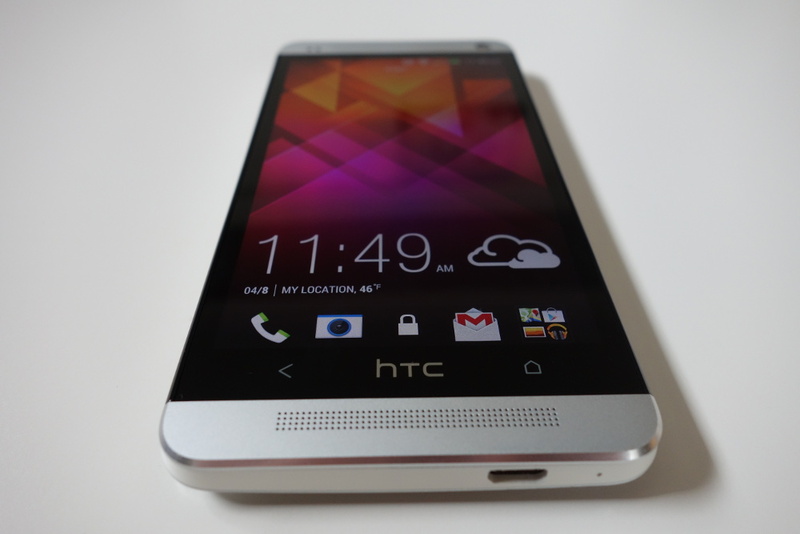 HTC states that the DNA should receive Android 4.4 and Sense 5.5 within the first quarter of 2014. Not too long of a wait, given that they have to go through Verizon’s update certification process. 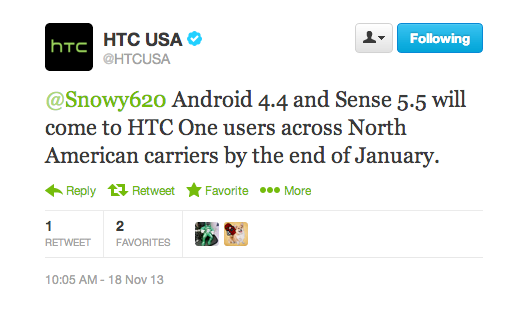 HTC One owners, hang in there. Google's Newest Chrome Experiment is a "Journey Through Middle Earth"